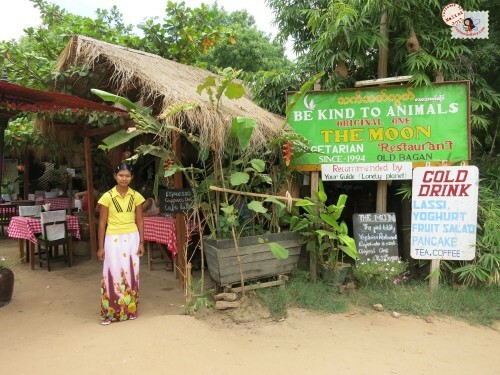 The Moon restaurant is an extremely popular vegetarian food spot which was started by the current owner’s uncle. 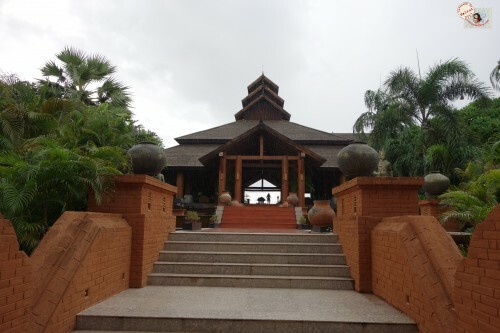 Located just North of the Ananda temple, this spot offers a nice respite from the hot daytime sun. 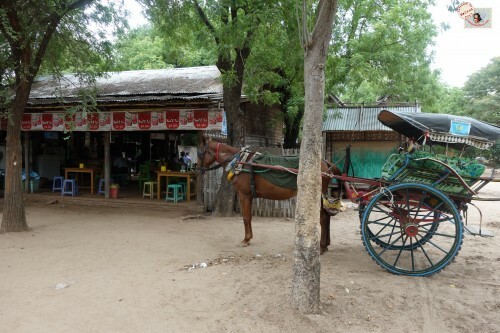 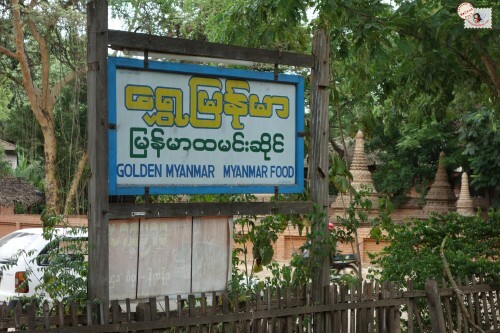 Golden Myanmar is a “local as it gets” restaurant. 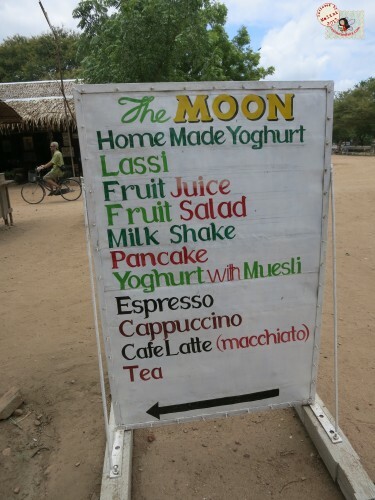 Serving food “buffet-style” which in Myanmar is not self serve but rather dishes that are prepared for the day are brought to your table and replaced as requested. 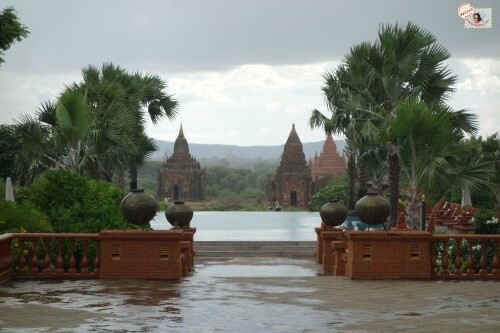 The Aureum Palace in Bagan is a gorgeous hotel located with a view of the beautiful monuments of Bagan. 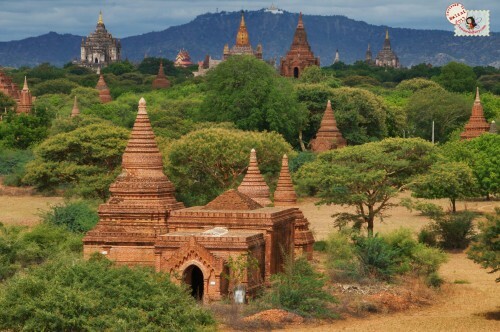 Bagan is the most beautiful spot I visited in Myanmar. 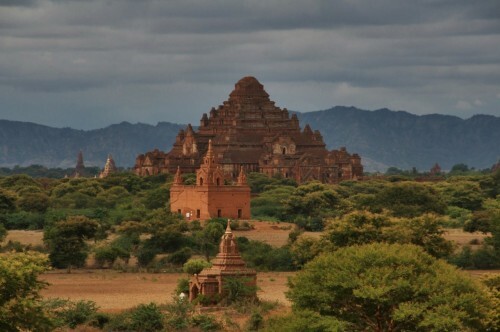 There is something so incredible about the raw simplicity yet complex beauty of Bagan. 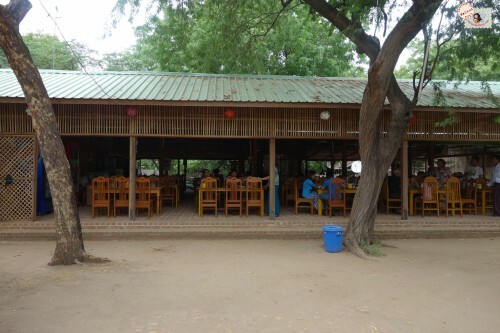 It’s the kind of place that touches you forever. 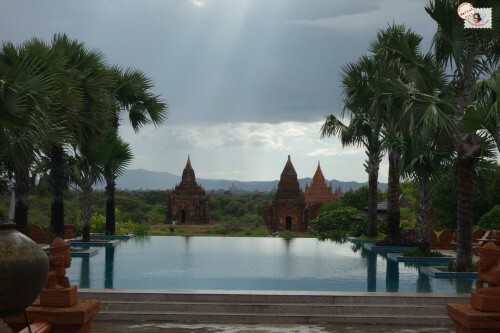 Bagan might have been my favorite place to visit in Myanmar. 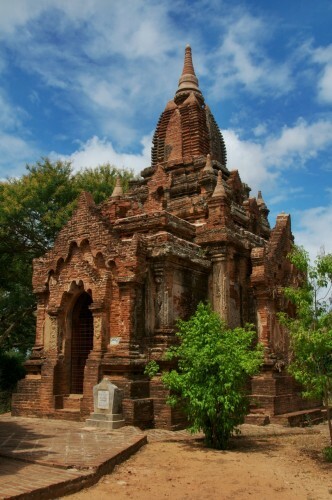 This ancient city is replete with over 2200 remaining temples, pagodas and monasteries (out of a possible 4,400). 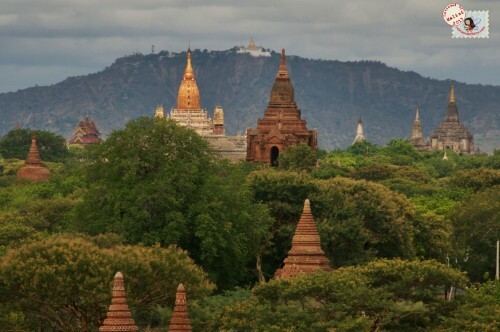 The sights and sounds of Bagan are so glorious that one truly has to experience it to understand it. 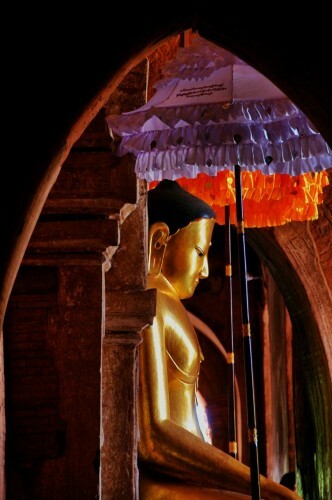 There is a sacred energy that’s runs through the core of this place that is unbelievable.